In 1933 an Australian expedition discovered in the New Guinea Highlands a people who had for thousands of years been living isolated from the civilized world, the Chimbu. Never before was the westernization of an isolated people so thoroughly examined. 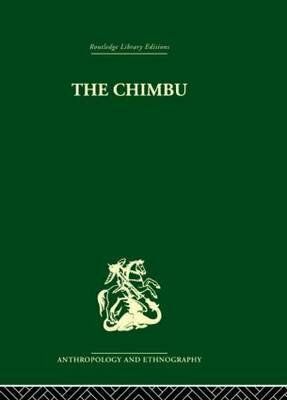 This volume illustrates, contrary to widely held preconceptions about the nature of primitive societies, that the Chimbu have always been an adaptable people, whose concern for the present and for change has surpassed their attachment to tradition and the past.